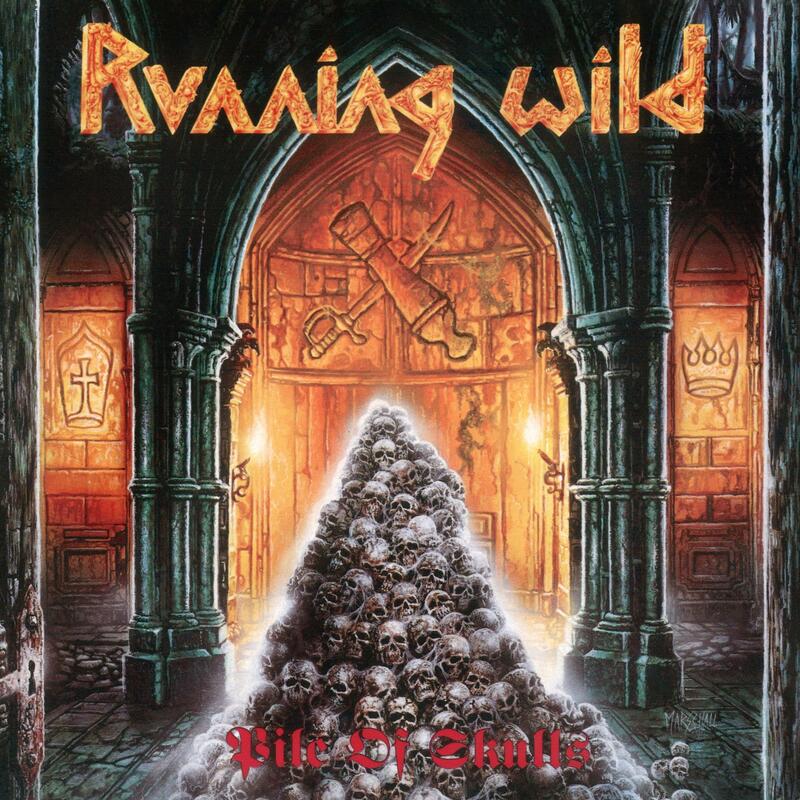 Running Wild - "Pile Of Skulls"
but it also had a unifying concept about corruption and abuse of power throughout history. There are songs based on Robert Louise Stevenson’s ‘Treasure Island’ and the exploits of infamous pirate Henry Jennings on ‘Jennings Revenge’. Another hit, ‘Pile of Skulls’ went on to sell 350,000 copies worldwide. The album is fully re-mastered with new booklet, liner notes and interviews with frontman Rock N’Rolf.